Xiaomi announces Redmi Note 6 Pro, the successor of last years Redmi Note 5 Pro at an event held in New Delhi. The key change between both devices is the display. 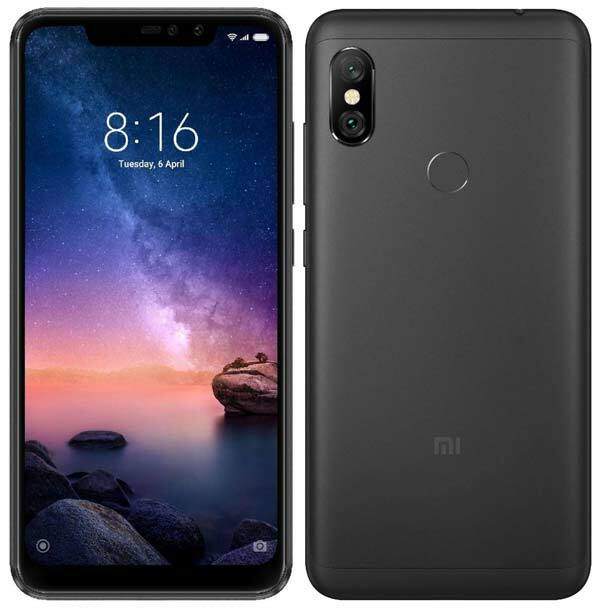 Redmi Note 6 Pro comes with a bigger 6.26-inch Notched display wherein the Redmi Note 5 Pro has 5.99-inch Notch-less display. Even though the rear dual camera configuration remains same, the Note 6 Pro comes with f/1.9 aperture. Another key change is the front camera. The Redmi Note 6 gets a Dual front camera setup instead of a single camera on the Redmi Note 5 Pro. Rest all specifications including the Battery, Processor remains same on both devices. The Redmi Note 6 Pro sports a 6.26-inch 19:9 Full HD+ display with a display notch that houses a couple of sensors, two camera sensors, Notification light, and also an Earpiece. Under the hood is Qualcomm’s popular Snapdragon 636 Mobile Platform same as the one which is present in the Redmi Note 5 Pro with the same 4,000mAh battery. This device is available in two configurations – 4GB RAM and 6GB RAM with 64GB internal storage on both. Its a Dual SIM 4G smartphone houses a Hybrid SIM Tray and also supports VoLTE on both slots (Dual VoLTE). Coming to the photography, as noted earlier, the 12MP+5MP Dual-camera setup on the Redmi Note 6 Pro comes with an improved f/1.9 Aperture that allows more light inside for better quality pictures, especially during the low-lighting conditions. At the front, you’ll get (20+2MP) Dual-camera setup that supports Portrait mode and also other beautification features. 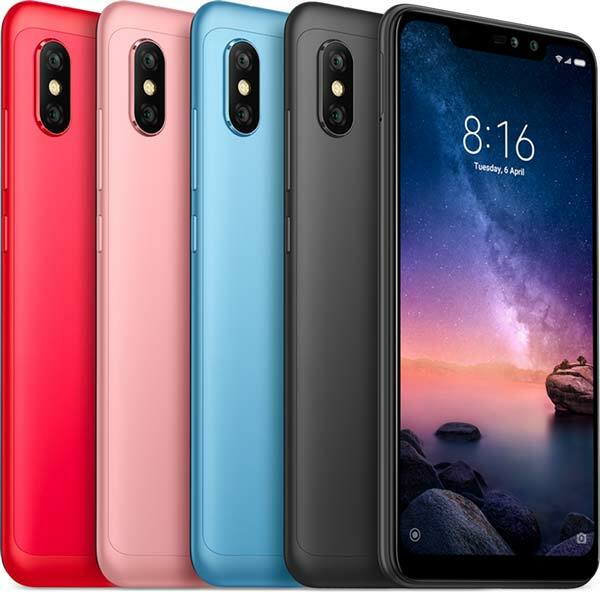 The Xiaomi Redmi Note 6 Pro comes in four hues – Gold, Black, Blue,& Red and available to purchase via Flipkart, Mi.com, and Mi Home starting 23rd November 2018. The 4GB/64GB variant priced at ₹13,999 and the 6GB/64GB variant priced at ₹15,999. You will also get a free Ultra-slim case inside the box. During the Black Friday Sale i.e. on 23rd November, the 4GB/64GB variant will be available at ₹12,999 and the 6GB variant will be available at ₹14,999. Buyers can also avail ₹500 discounts with HDFC cards. Furthermore, buyers can also avail₹2,400 instant cashback and 6TB Data with Jio.